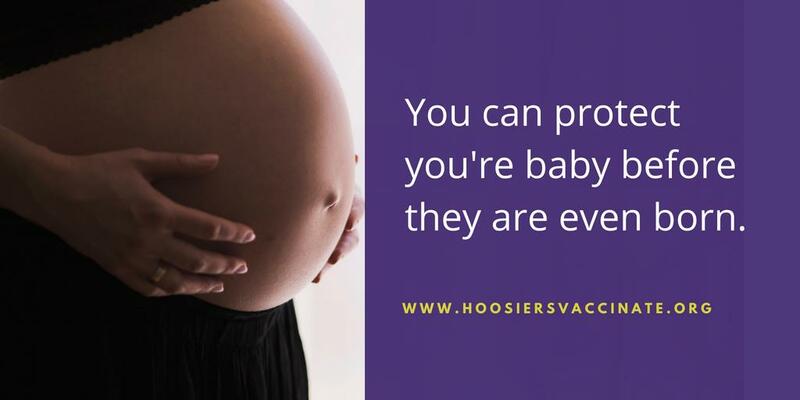 Comment Policy – The purpose of Hoosiers Vaccinate’s Facebook page, Twitter feed, and Instagram account are to share science-based information on immunizations, answer people’s questions about vaccines, and facilitate an ongoing dialogue about vaccine-related issues. 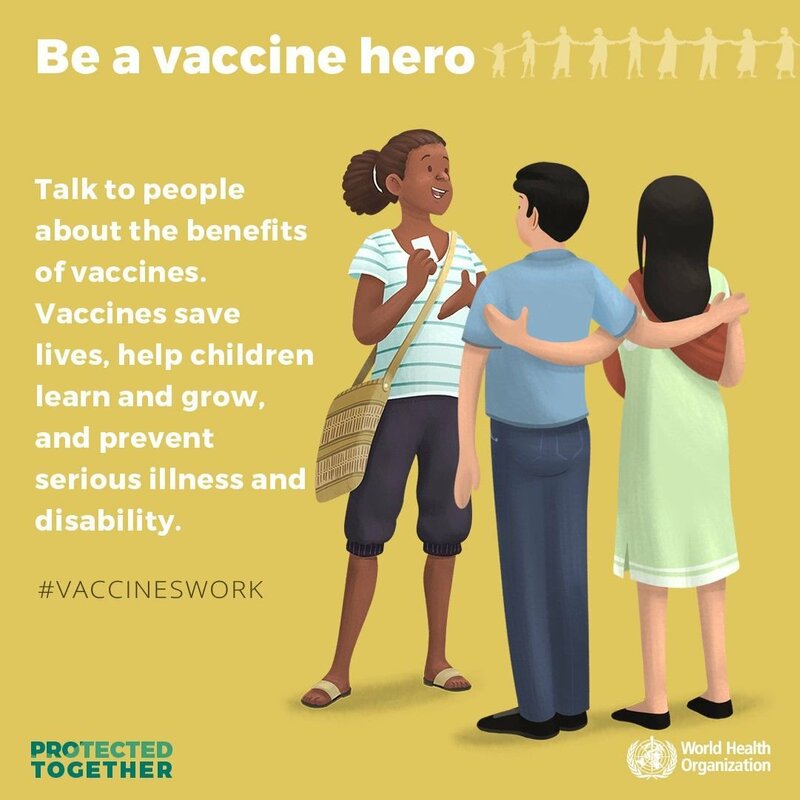 We encourage your comments, as your ideas and perspectives are important to ensuring an engaging and informative conversation on this important subject matter. We’re going to get a lot of heated discussions and that’s okay. These discussions often involve topics that we all personally care a lot about and will passionately defend. But in order for discussions to thrive on our social media channels, we need people to remember to stay on topic, and if necessary, criticize ideas, not people. We want everyone to feel comfortable when they visit and post a comment or question on our Facebook or Instagram page or by tweeting us. Therefore, we ask that people on these channels treat each other with respect. Facebook and Instagram Comments that we find to be hateful, inflammatory, harassing or just distasteful will be removed, and we reserve the right to ban people from this page if necessary to keep the comment threads both civil and substantive. On Twitter, hateful, inflammatory, harassing or distasteful tweets will be blocked and may be reported. • hate speech or offensive terms that criticize individuals based upon race/ethnicity/nationality, religious beliefs, sexual orientation, etc. To protect your own privacy and the privacy of others, please do not include personally-identifiable information, such as last name, phone numbers or e-mail addresses in your comments. 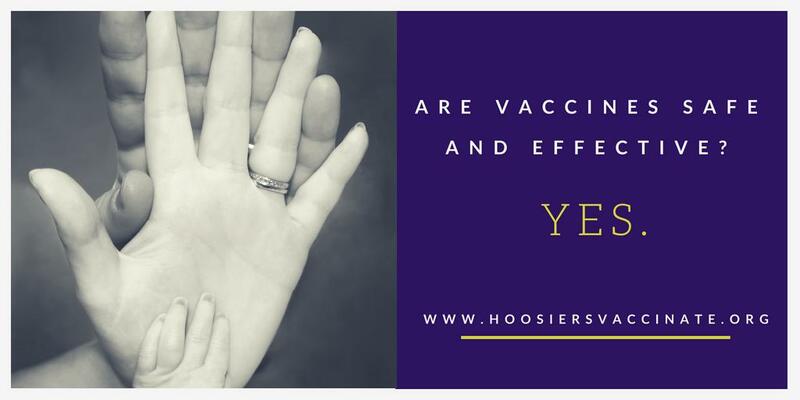 The hosts of Hoosiers Vaccinate’s social media channels do not guarantee that any information or comments posted by outside commentators or groups on this page are correct, and disclaim any liability for any loss or damage resulting from reliance on any such information. Any references to commercial entities, products, services, or other organizations or individuals within posts/comments are provided solely for the purpose of information. Such references are not an official or personal endorsement of any product, person, or service, and may not be quoted or reproduced for the purpose of stating or implying our endorsement or approval of any product, person, or service. Thank you for taking the time to read this comment policy. We encourage your participation on our channels and look forward to an active, thoughtful exchange of ideas. If you see something, say something – If you see a post or comment that goes against this policy, please contact the hosts of our channels to let us know. The hosts Hoosiers Vaccinate reserve the right to modify this comment policy at any time.